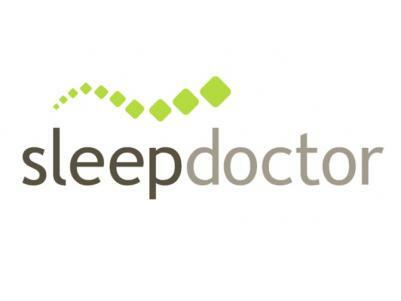 Sleepdoctor Bedding Pambula & Batemans Bay. Sleepdoctor Bedding are known for gorgeous bedroom suites and comfortable mattresses that are to die for, offering a wide range of Manchester platform beds and many more models that will suit all budgets and styles. Wide range of mattresses and bed bases, beds and bunks with bed heads and bedsides, tall boys and dressers. And a range of packages available to choose from. Whether you prefer room or plush mattresses, our range will have the perfect model to suit your needs. Good back and neck support are important factors when considering a new mattress. Let our showroom associates help you choose the style that is right for you and your significant other. The Sleepdoctor section of the store offers a huge range of quality bed linen, quilts, underlays and accessories to make your new or existing bedroom suite even more comfortable to sleep in and more appealing to the eye. Together with bedside lamps and mirrors and other accessories.